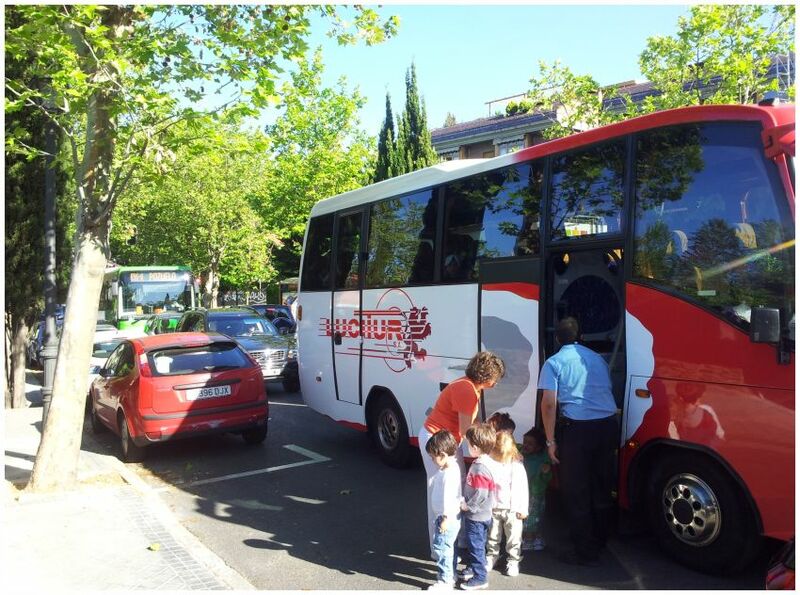 We believe it is very important to offer the best facilities available: For this reason, we provide the parents of our students with a free school route service that allows you to access our Nursery Schools in Madrid and Aravaca / Pozuelo. The bus service is specifically adapted for child transportation. 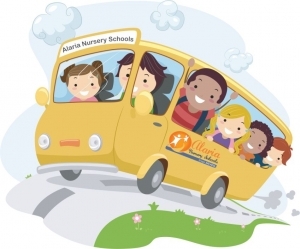 Along the way your children are accompanied by teachers who are responsible for collecting the children and leaving them at school. Do not hesitate to contact our headmistresses for any doubt you may have about this service!